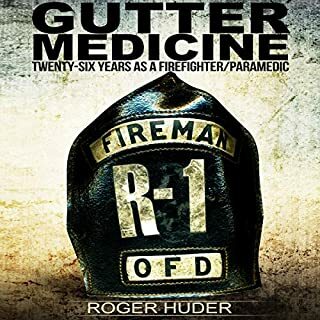 In a world full of communication breakdowns - where nation fights against nation, neighbor fights against neighbor and so many are misunderstood - there is much to be learned from the communication challenges inherent in a fire station where egos run rampant. In no other context is it as urgent that communication work well than in firefighting. And there’s no better observer and expert on those lessons than Allan London, a firefighter with more than three decades of experience making communication decisions that save lives. All rookies need someone to take them under their wing and guide them through the early years as a firefighter. Unfortunately, no one is, or ever was, assigned the role of mentor to new firefighters. 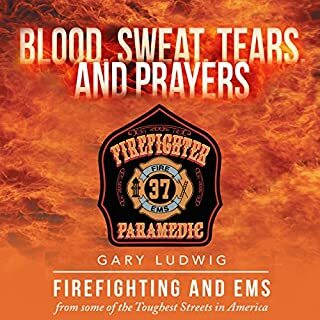 This audiobook solves that problem and fills in the gaps of a firefighter's training and preparation for life in the firehouse. On Tuesday, September 11, 2001, Michael Benfante went to work, just like he had day after day, at his office on 81st floor in the World Trade Center North Tower. Moments after the first plane struck, just 12 floors above him, Benfante organized his terrified employees, getting them out of the office and moving down the stairwells. On his way down, he and another co-worker encountered a woman in a wheelchair on the 68th floor. Engine 40, Ladder 35 was one of the firehouses hardest hit in the aftermath of the terrorist attack on the World Trade towers. On the morning of September 11, 2001, two rigs carrying 13 men set out from this firehouse, located on the West Side of Manhattan near Lincoln Center; 12 of the men would never return. The story of what happens when one small institution gets caught in an apocalyptic day, it is a book that will move readers as few others have in our time. 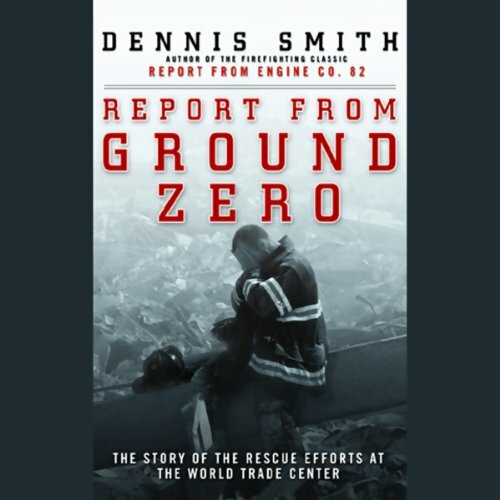 Immediately after two hijacked jets struck the World Trade Center on September 11, 2001, Dennis Smith volunteered in the rescue effort. 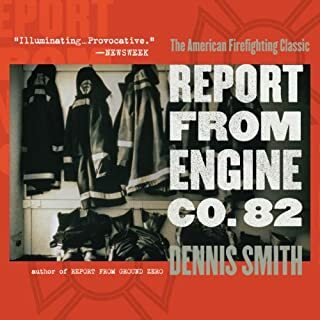 Having spent his career as both a respected writer and a member of one of the city's busiest firehouses, Smith became determined to use his unique background to tell the story of the disaster and its aftermath with the empathy and understanding that only an insider could bring to it. Smith has collected astonishing first-person testimony from rescuers who were present as the towers were attacked, evacuated, and then fell. 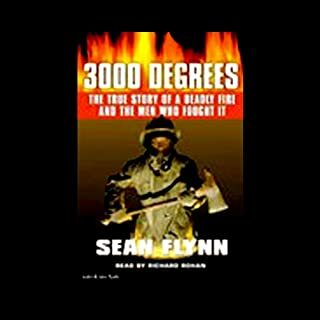 He also recounts his own experiences at the devastation of Ground Zero over the next few weeks: attending to the physically and psychologically wounded, helping organize fund-raising, and attending some of the almost inconceivable number of funerals of firefighters, police officers, and emergency rescue workers. 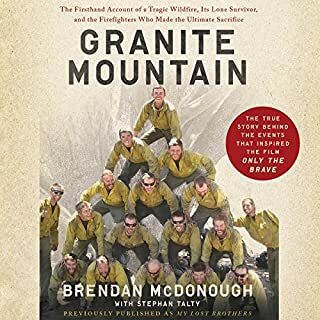 Report from Ground Zero is the most detailed and immediate record of this unforgettable event, with the unique perspective of a writer who has been praised as "the poet laureate of firefighters". The stories are very good. I have to be honest, all this time, I only thought a few people survived the collapse, it seems like many more did which was a great feeling. The narrator's voice was hard to listen to at times and it was so low and grainy there were times I couldn't understand him. The second half of the book was a lot less exciting than the first. Not only is this book boring, it seems pretty biased in terms of its portrayal of what it calls "Middle Easterners." Absolutely pales in comparison in to other books about September 11. Don't bother with it. Would you consider the audio edition of Report from Ground Zero to be better than the print version? No, the narrator's fake crying came across as over the top and distracting. The experience of 9/11 during and after. Hearing what is what like in the pits working the cleanup. Eric Conger's narrating would be better suited for a fictional story instead of biographical books. I think a better narrator would have been Dennis Smith himself. The other narrators were great. No extreme reaction because when you choose a 9/11 book, you pretty much know what you are going to be reading about. 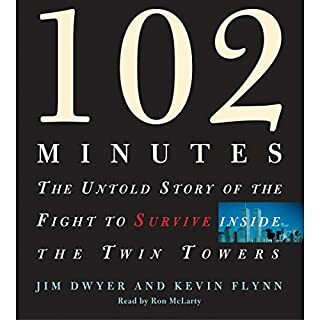 The stories of the firemen who worked at WTC on 9/11 and the months after is very dramatic, and their courage and dedication is fascinating to read about. Unfortunately the narrator Jeff David is just awful. His voice is hard to listen to and sometimes he goes waaaay overboard trying to make the story more dramatic. Lee Ielpi (a fireman, talking about his son Jonathan Ielpi, who was one of the hundreds of firemen lost in the tragedy) really hits you. "I know he's in good hands but i wish he was in my hands"